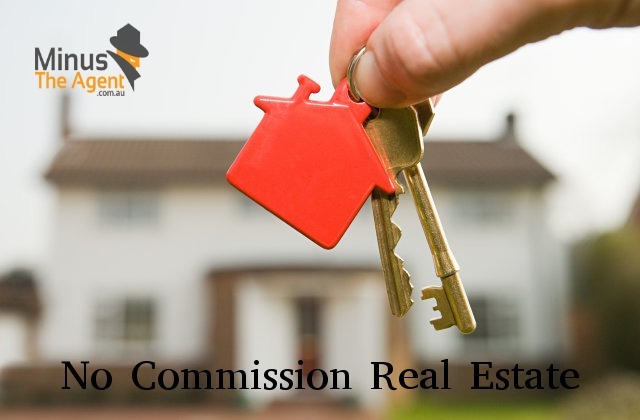 No Commission Real Estate – A Myth Or Reality? Since decades, the only way to deal in real estate was through real estate agents. The seller would contact an agent and register with him. He would be required to pay a registration fee. The next stage would be that the real estate agent would advertise the property. Then, interested buyers or buyers’ agents would contact the seller’s agent. The seller’s agent would show the property to the client. He would also decide the price of the house. He would negotiate with the buyer and close the deal. The seller would be consulted and informed at various stages, but the sale was more in control of the agent. The agent at the end of the deal would charge a heavy commission from the seller which could be a % of the total sales amount. 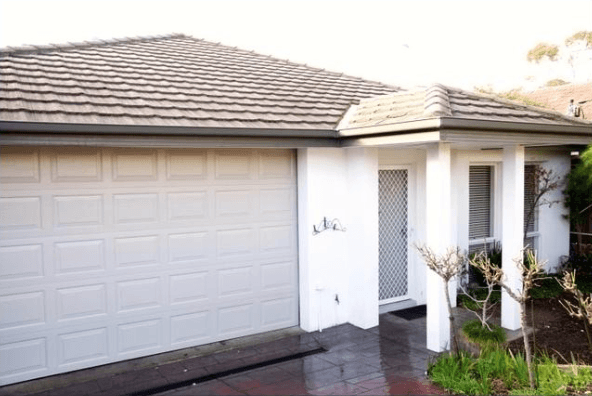 The main benefit of this method to the seller was that he did not have to spend time and energy and the deal would be completed. Also, earlier it was very difficult for a seller to reach a buyer on his own. The biggest drawback of hiring a real estate agent was that the seller had to shell out huge chunks of money. And this drawback eclipsed all the benefits of this method. It does not seem fair to share your profit with someone else when you have invested your money in the property. So is there a solution? Is sale of real estate with no agent a possibility? Selling property privately is not a complex task anymore. It is as easy as online shopping. You only need to know how to use the internet. 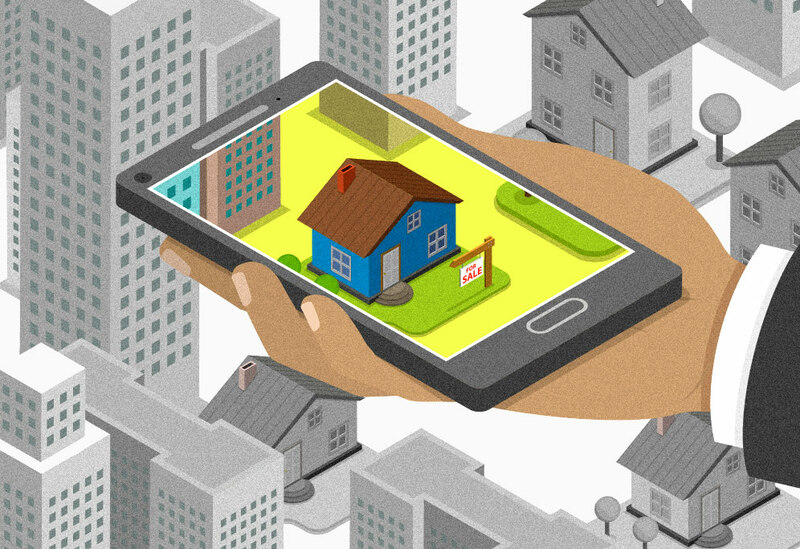 The internet has numerous websites to sell a property. 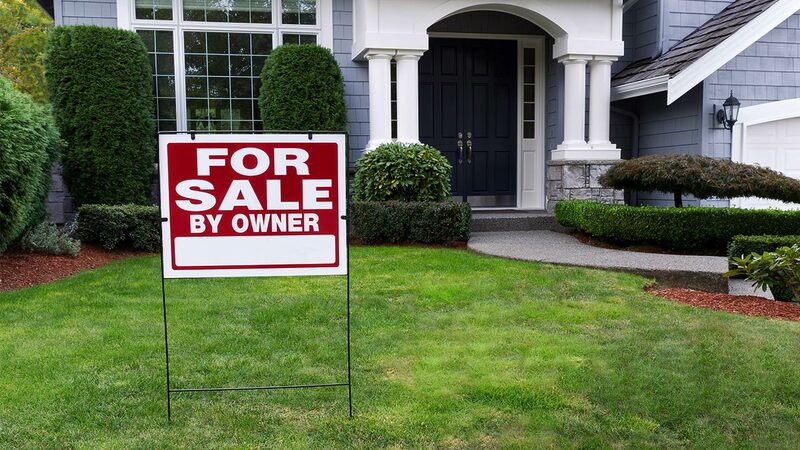 You only need to select an online house selling website and list your house on it. One should carefully select a private house listing website after checking its reliability and going through the testimonials, etc. The best house selling website in Australia is Minus The Agent. This site is authentic. It is easy to list on. It provides the facility of multiple listing at no additional charges. You only pay once and get listed on domain.com, realestate.com, Facebook, Twitter, Instagram, etc. Listing on so many sites enables you to reach a broad spectrum of buyers. The best part of using online house selling websites is that you are your own agent. You market your property the way you want to. The buyers will contact you directly. You can price your house. Finally, you negotiate with the buyer and sell it at your price. Once you list your house on this site, it remains listed till the property is sold. You only pay once for the package. There are no hidden or additional charges. After all, it is not every day that you will be selling your home. So, why involve an agent when you can easily do it yourself? You can use the facility of online property selling and easily sell your house without paying a commission to a real estate agent.